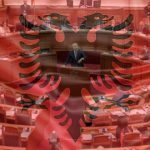 Albania’s Parliament agreed on a number of changes to the gambling law, prompting crackdown to almost any form of gambling in the country. 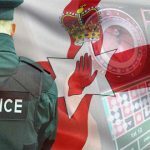 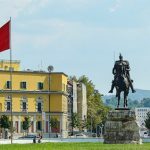 Albania's government makes good on its threat to ban most forms of gambling and betting from residential areas and online. 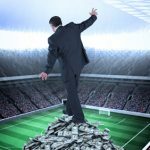 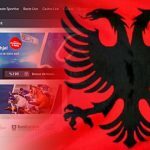 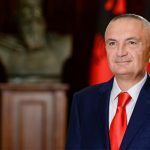 Albania's government is reportedly mulling the creation of a national sports betting monopoly, while pushing for complete online gambling ban. 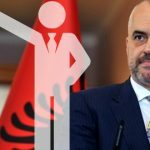 Albania's Prime Minister orders casinos and betting shops to relocate to outskirts of cities, warns media outlets to scrap gambling ads within 24 hours. 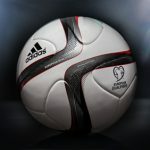 The 2016 European Championships completed its group stages w/ minnows Wales, Northern Ireland & Albania gaining the automatic qualification.